The My Entertainment World Podcast is back with an all-new episode dissecting the trailer for the latest instalment of the X-Men film franchise. 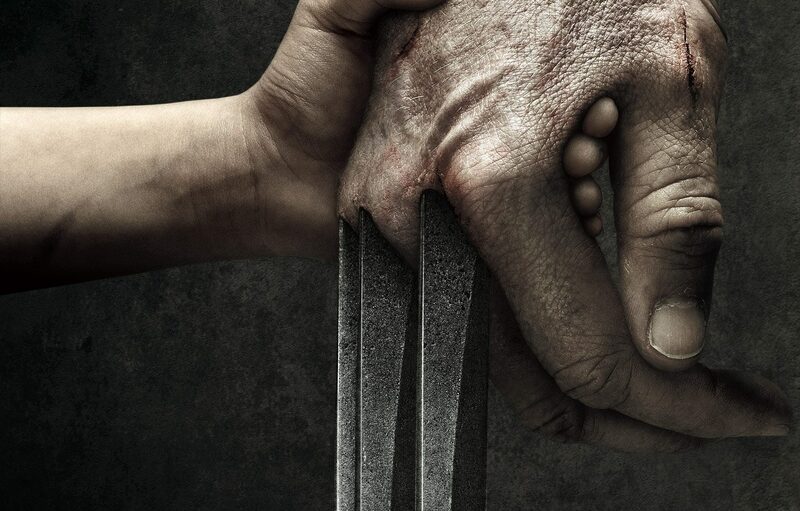 Coming to theatres on March 3rd, Logan promises to be a low-fi, character-driven solo adventure for Wolverine. It’s also likely to be the last appearance of Hugh Jackman in the role he’s played for nearly 20 years, arguably the defining performance of the modern superhero film era. After a slew of CGI-heavy, giant ensemble epics, will Logan bring the humanity back to movie superheroes? Check out the trailer before listening to the podcast and tweet us your thoughts (@MyEntWorld) to join the conversation.